high performance direct current (DC) motors and offers a complete line of controllers to go along with them. Furthermore, we provide engineering consulting for complete vehicle electric drive & pump systems. In addition, we provide motor testing services if the customers have such a need. Our market focus is golf car, utility vehicle, neighborhood electric vehicle and hunting buggy motors. We also design motors for forklifts, ariel lifts, floorcare, airport support, agriculture, mining, go karts, warning sirens, automated guided vehicles and several other miscellaneous electric vehicle markets. 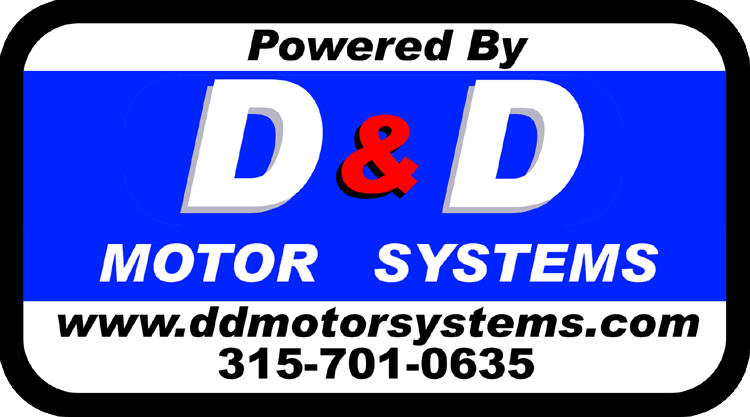 Michael Dieroff, President, and Eric Dieroff, VP of engineering, are the co-founders of D&D Motor Systems. They along with our key management team have over 50 years experience in motor design, testing, and manufacturing.